Former UFC Light Heavyweight champion Quinton "Rampage" Jackson will likely be making his last appearance in the Octagon this Saturday when he does battle against Glover Teixeira in the co-main event of the UFC on Fox: Johnson vs Dodson card. "Rampage" and the UFC do not see eye to eye on many things, and Jackson has already announced his intentions to become a free agent once his contract expires after the Teixeira fight. "Rampage" has a laundry list of grievances against the UFC, including allegations that they don't treat their fighters right and that they won't allow him to wear Reebok gear into the Octagon. The UFC appears to be tired of "Rampage" as well, as they seemingly have no desire to re-sign Jackson to another deal. 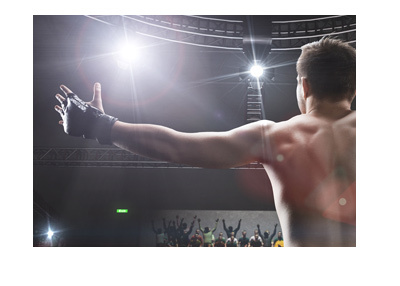 Another one of Jackson's grievances is that the UFC keeps putting him in against wrestlers (Jon Jones, Rashad Evans, Ryan Bader). Well, "Rampage" will be going up against a great striker in Glover Teixeira at UFC on Fox: Dodson vs Johnson. Despite having only fought twice in the UFC, Glover Teixeira has already built himself quite a reputation. In his two UFC appearances, Teixeira has destroyed both Fabio Maldonado and Kyle Kingsbury. The viciousness of Teixeira's mauling of Maldonado forced the UFC to quickly move Teixeira up the rungs of the light heavyweight ladder. These odds mean that a $100 bet on Jackson would yield a return of $230 if he managed to win, while a $300 bet on Teixeira would yield a total profit of $100. 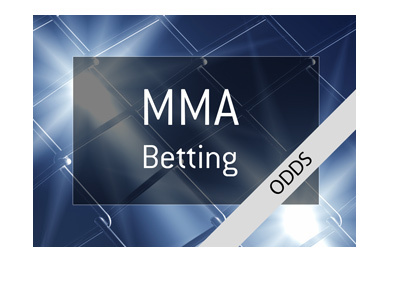 This is an extremely important fight for Jackson, as he is about to hit free agency (well, he has two choices really, Bellator or fighting in Japan), and an emphatic win over Glover Teixeira will help him to command a higher price.